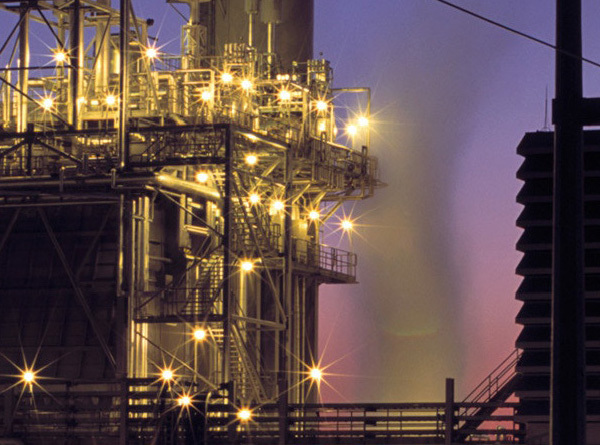 VES Wiremen and Technicians leverage experience in complex environments to wire the systems that manage the operation and production of electrical generation plants and those within the Bio-Pharma and Petrochemical Industries. Valiant Energy Service team has safely and successfully delivered Instrumentation & Control services in complex environments that include refineries, oil/natural gas/nuclear/hydroelectric generation facilities, substation and hazardous locations that include LNG Plants and Natural Gas Compressor, Regulator and Metering Stations. Our Single Source Solution allows the client to enjoy an integrated Delivery Model that provides outage support inclusive of construction sequencing, testing and commissioning. Valiant Energy Service focuses on client needs and protocols that leverage best practices to ensure that every project is delivered with integrity and craftsmanship, whether if it’s a single relay replacement or a new 10K point system – our Project Delivery Model is crafted to deliver all work safely, on schedule and without cost overruns or excessive change orders. Providing the highest quality service to our client partners is a core value of Valiant Energy Service.